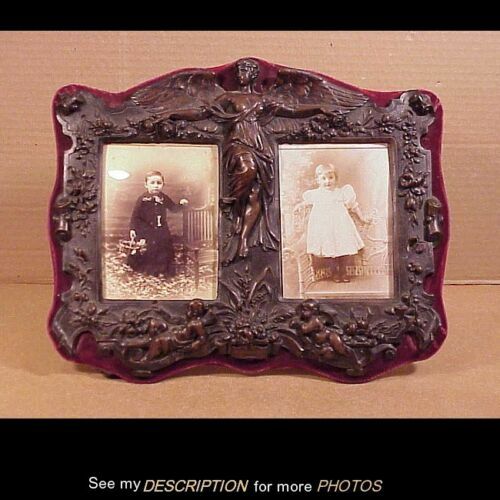 1880s GUTTA PERCA UNION CASE RARE OUTDOOR FAMILY EVENT-RACE-EXPOSITION? HANDSOME MAN WITH CURLY HAIR AND LONG FINGERS . BEAUTIFUL TINTED 6TH PLATE DAG. 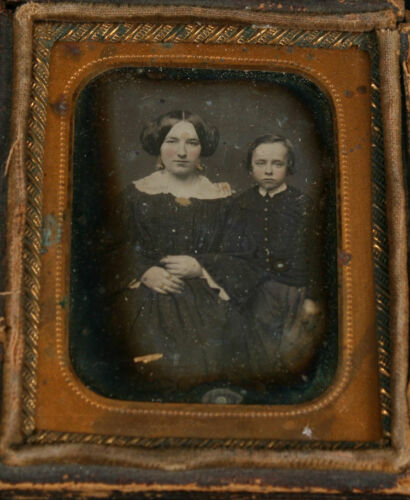 DAGUERREOTYPE 1/9 PLATE MOTHER AND YOUNG SON, FINELY TINTED. 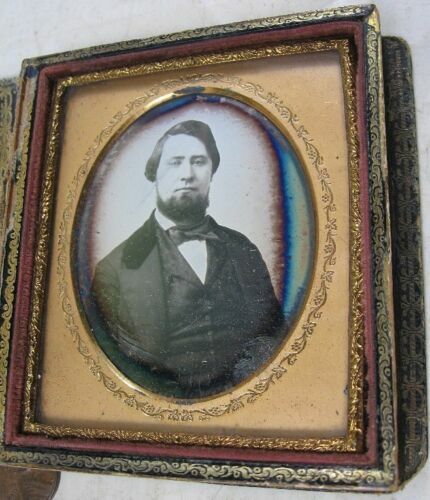 1850's Oval Gutta Percha Photo Case Maker Marked Littlefield, Parsons, and Co.
DAGUERREOTYPE 1/6 PLATE. FINE TINTING. PORTRAIT WEALTHY MAN. 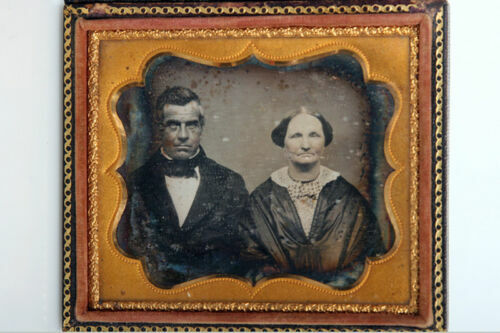 6TH PLATE UNION CASE. MAKER ADVERTISEMENT IN CASE. STAIN GLASS THEMED VINTAGE 9TH PLATE UNION CASE. MAKER ADVERTISEMENT IN CASE. SMILING GIRL W/ BASKET. 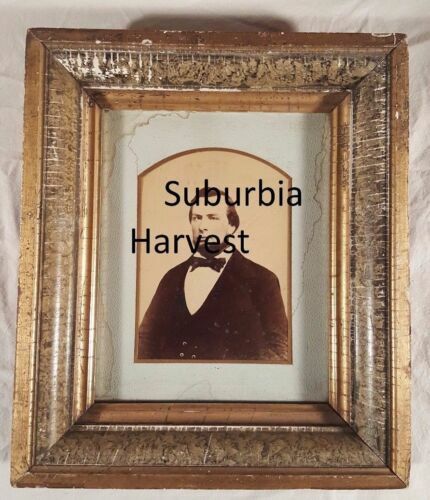 TINTED DAG, 6TH PLATE HARVEST MOTIF UNION CASE, MINT. 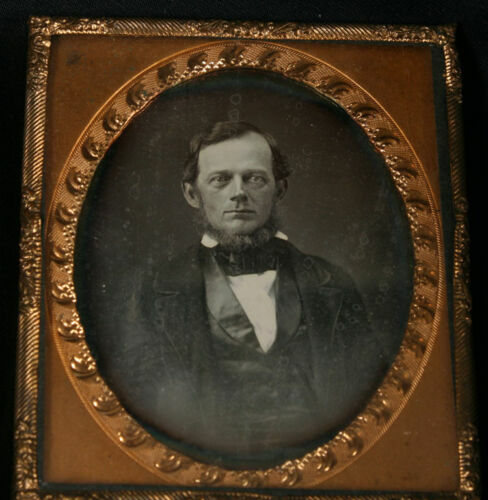 Antique c1860s Framed Photographs Famous Mormons Lucinda Young John M. Young Jr.
DAGUERREOTYPE 1/6 PLATE OF PAINTING, PORTRAIT OF MAN. PAINTERLY TINTING,UNIQUE. 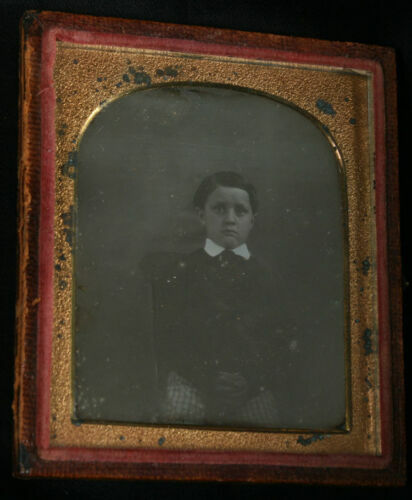 DAGUERREOTYPE 1/6 PLATE YOUNG BOY WONDERFULLY TINTED POUTY CHEEKS. WOMAN IN CAMEO PIN, RINGLET CURLS. TINTED DAG, 9TH PLATE, FULL, MINT UNION CASE. 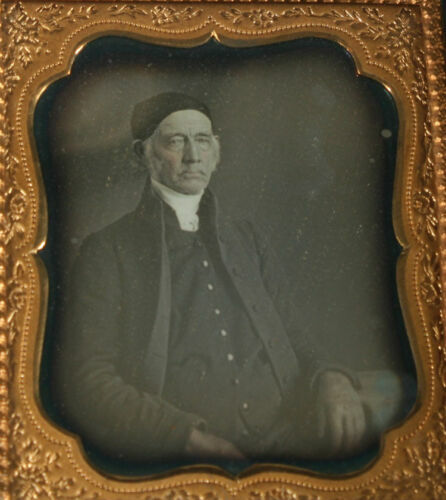 William Auerbach Levy Etching and drypoint "Portrait of a Man"
DAGUERREOTYPE 1/6 PLATE OUTSTANDING PORTRAIT MINISTER. BEAUTIFUL TINTING. RARE. 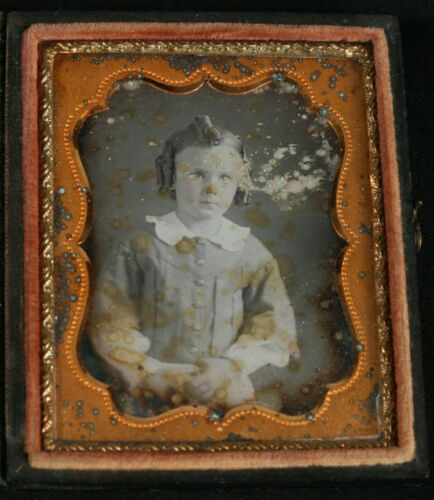 DAGUERREOTYPE 1/9 PLATE YOUNG BOY WITH CROSSED EYES, TINTED. FULL CASE. 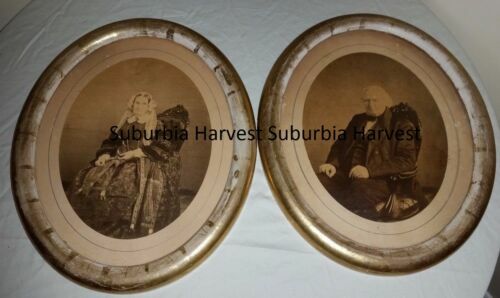 Antique Daguerrotypes, set of two, young couple in matching frames, 19th c? 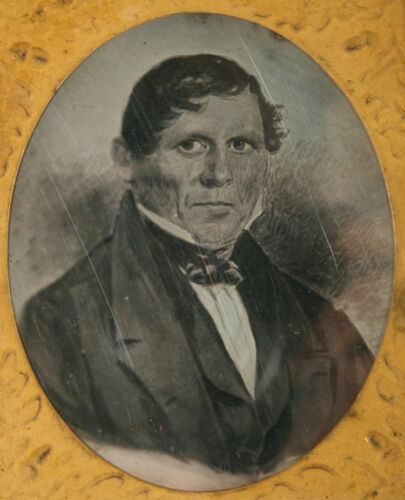 MAN WITH HIGH COLLAR. DAG, HESLER AND ERWIN. DAG 4TH PLATE, GENERAL MARYON CASE. Lot Of 4 Antique Girl & Baby Sister by Hirst Millers Bryant Studebaker Missouri.